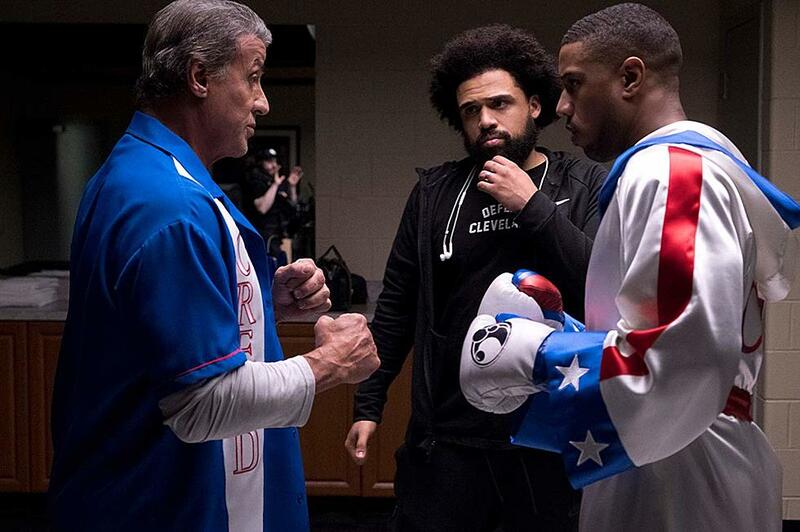 Like Adonis Creed in Creed II, director Steven Caple Jr. has a lot to prove. When he was named as the replacement for Ryan Coogler who was busy with Black Panther, I was particularly excited about the news. Caple had directed a Cleveland-set indie drama titled The Land, which had a lot of buzz at Sundance a few years ago. It wound up high on my must-see list for that year, so I knew he had the goods to fill Coogler's shoes. But it was about more than just being capable of living up to Coogler's standards. The Rocky films were mostly directed by Sylvester Stallone, and for a time it looked like he would take over on Creed II, as well. This was a story he personally oversaw the creation of, centering on the return of Rocky's nemesis, Ivan Drago, and the man who killed Adonis' father Apollo in Rocky IV. If the Rocky and now the Creed movies are about legacy, then that goes just as much to the cast and crew. I had a chance to sit down and chat with Caple about directing Creed II, and he talks about being recruited by his friend Coogler, and any pressure in joining the Rocky family. Also part of the interview was boxer Florian Munteanu, who makes an impressive acting debut as Viktor Drago, the son of Ivan Drago and the man to challenge Adonis Creed. 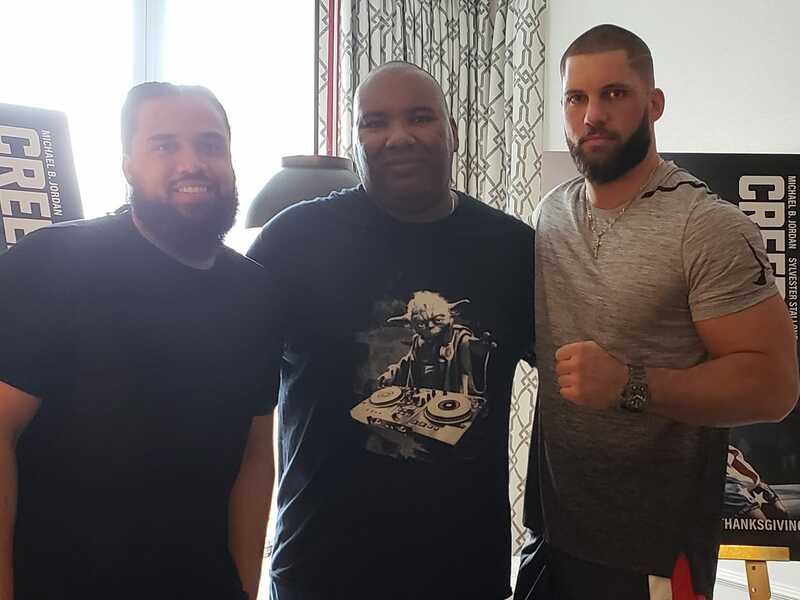 You can check out my interview with Caple and Munteanu below, and my review of Creed II here!